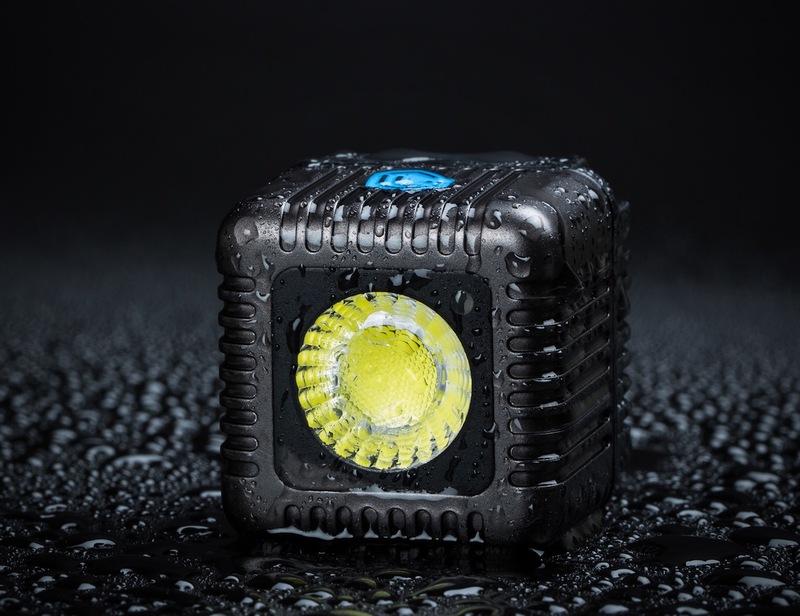 Perfectly light all your photos and videos with professional quality light with the Lume Cube waterproof portable flash. 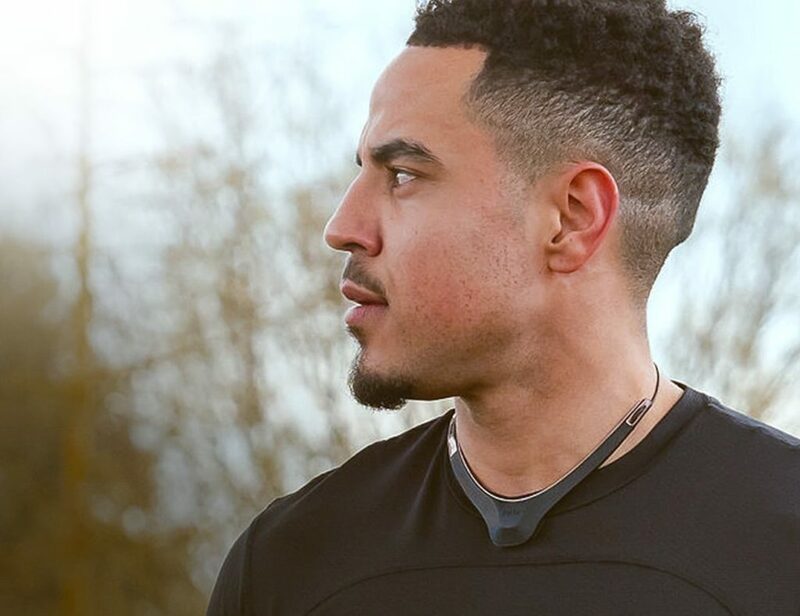 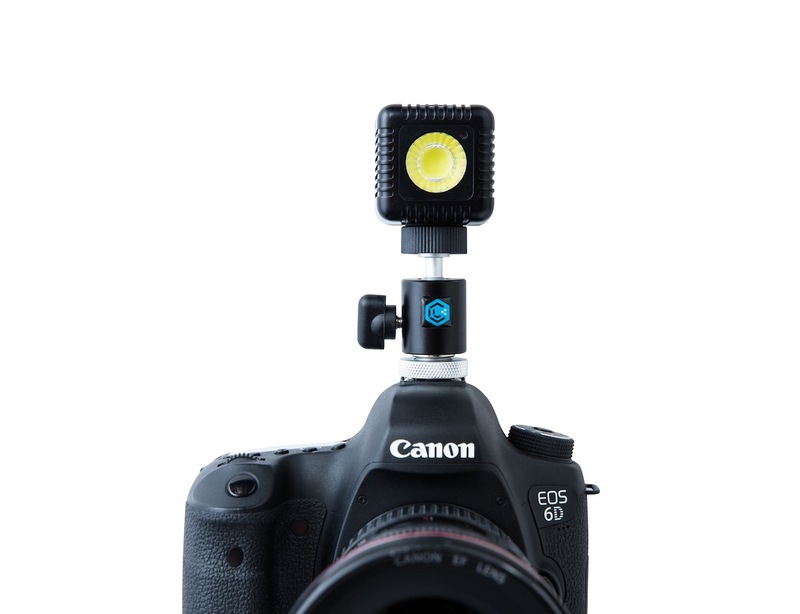 Coming in a ruggedly compact size of just 1.5 inches, this flash connects to your device via Bluetooth to enhance all of your footage. 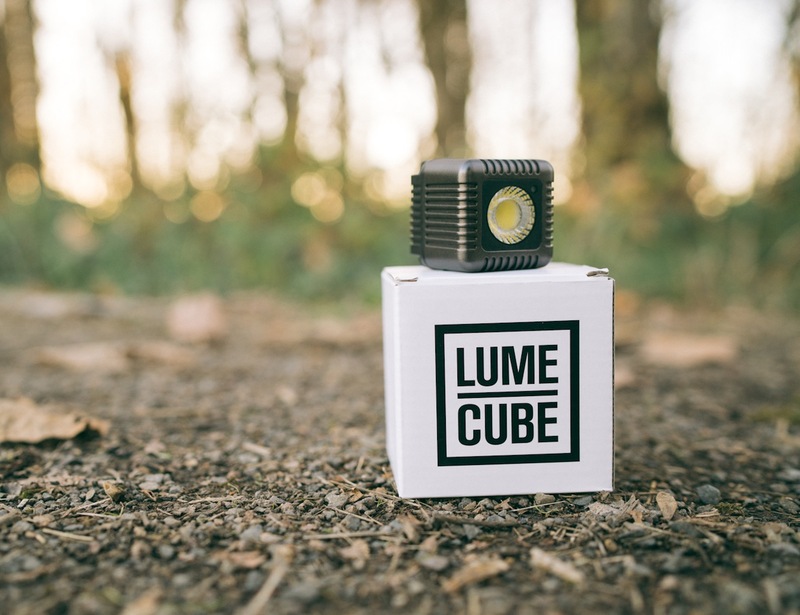 Lume Cube can also be operated manually to deliver 1,500 lumens of clean light at the push of a button. 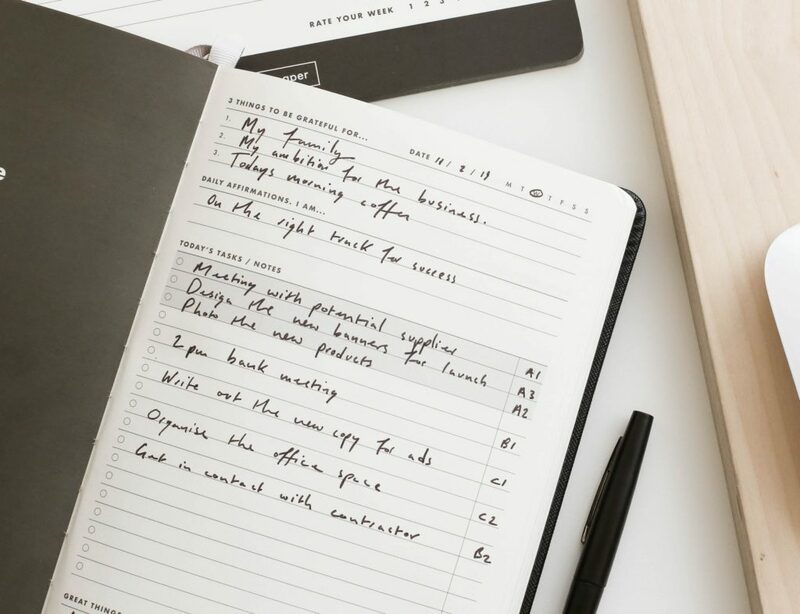 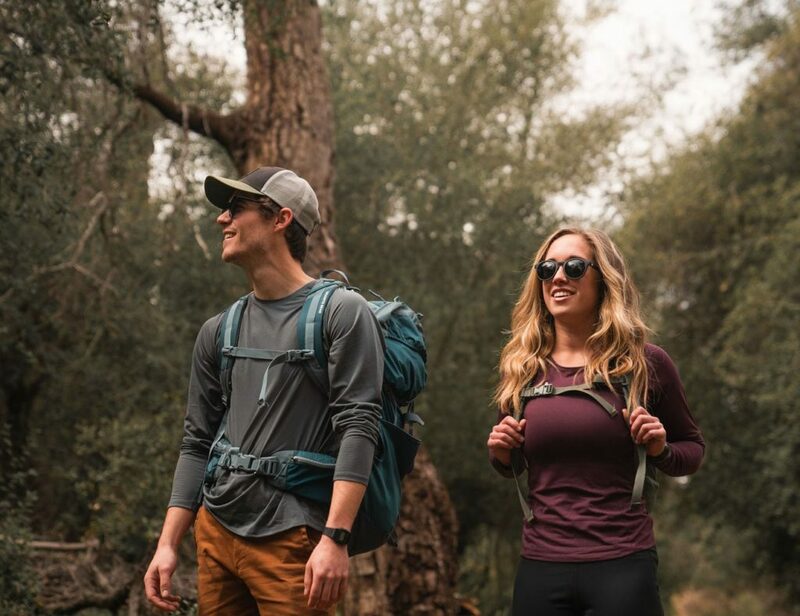 The extra durable casing is available in black, silver, and gunmetal gray and the entire cube is fully waterproof up to 100 feet of water. 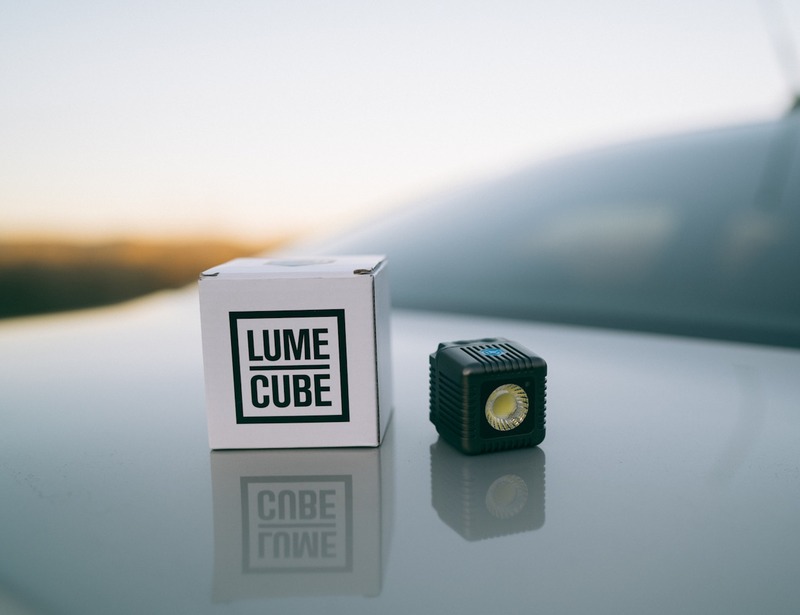 The Lume Cube is finished with an accessible ¼ 20 mount located on the bottom to conveniently attach securely to most mounts. 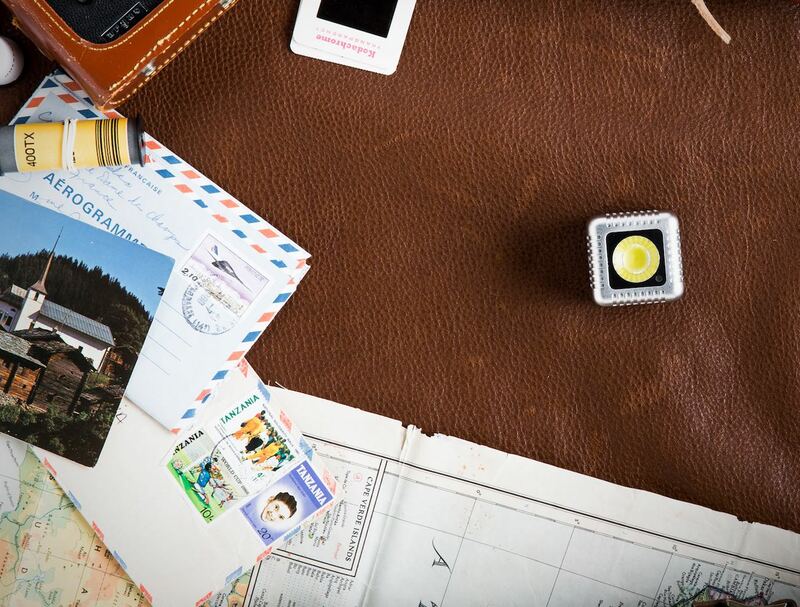 Transform your photos and videos with Lume Cube, the waterproof portable flash.